Are you a more seasoned blogger like I am with a few years of experience behind you or maybe you are a new blogger who is just getting started. Either way there is a lot to learn out there in the big old world of blogging. I know I have learned a lot over the last three years and I know that there is so much more to learn. Even if you are an experienced blogger I hope that you learn something from my post. Maybe a tip or trick you haven’t tried for yourself yet. 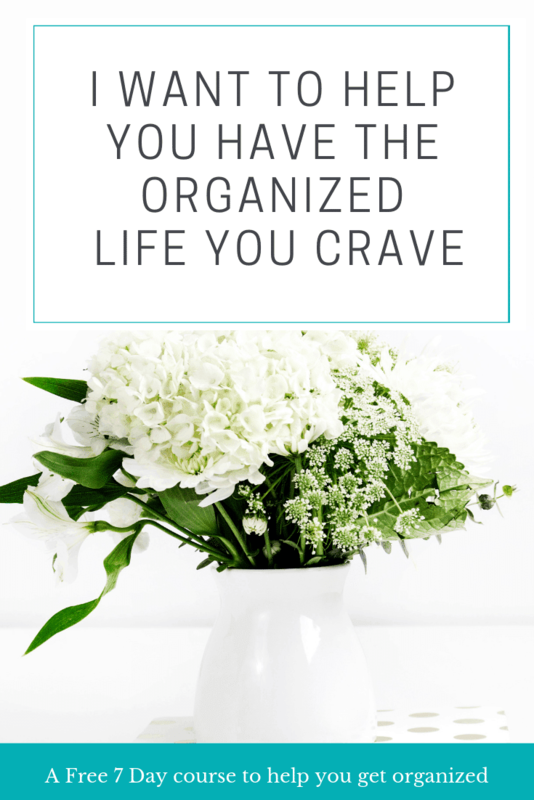 There are so many things I started doing in the last year that has grown my blog significantly in 2015 and I wish I had known these things three years ago. 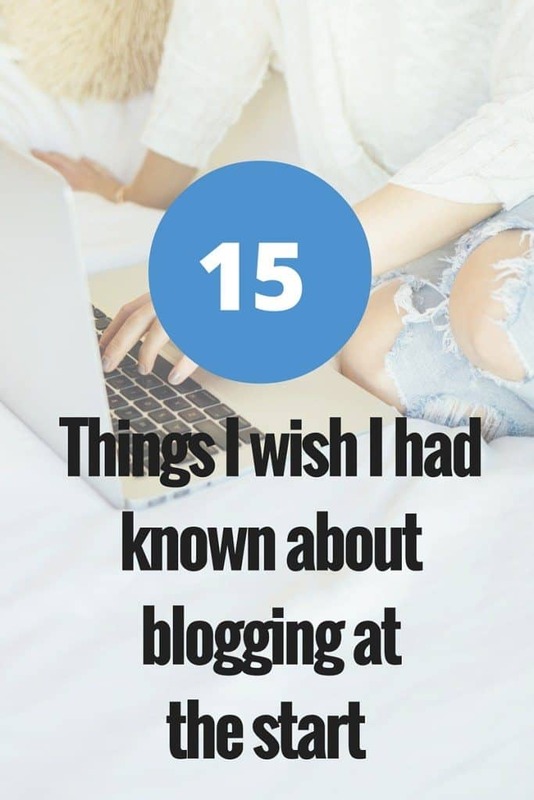 So what do you already know about blogging and what do you still need to learn? I can’t go back in time and change things. So I keep learning and growing from this point forward. Which is what I have been doing and can finally see real growth this year. So I want to share with you all some lessons I’ve learned and my favorite tips I’ve started using myself and seen the most growth and improvement from. I will keep learning and find out more and realize I have a lot more to learn. 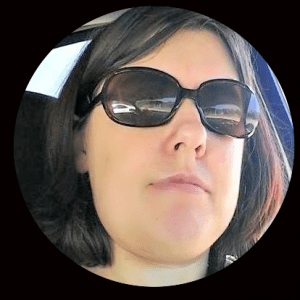 So find out what I know about blogging and can show you. for giving your pictures a name is that when someone wants to pin your image it will pull whatever the photo is named s your description on Pinterest. So if your photo is named IMG_1744 that’s not really going to be a helpful description on Pinterest. I don’t name my photos on my computer but when I upload them to post on my blog I change the image title and the alt text which changes the name. You can choose to add a description but I usually leave that blank and just name my photo something descriptive. 2. I also wish I had learned that for SEO purposes you shouldn’t have an image be the first thing in your post. That you should start with about at least 100 words of text before your first image. The Google robots that scan millions of posts only scan the very top and if you have an image first your post doesn’t get found. All the posts from my first year and probably year two start with an image. 3. I wish I had known about evergreen content when I was first starting out. If you aren’t familiar with this term. Evergreen Content is content that will be relevant to your readers year after year. I’m now better at making posts for the holidays and the seasons that way next summer I can pull up and reshare my summer posts. The first two years I didn’t do this and I wish I had more older posts to pull from now. A lot of my early posts were pretty random. Now I’m better at producing content that will stay important in the months and years to come. 4. Always be willing to learn more when it comes to blogging and really life in general. I am always learning when it comes to blogging. I don’t think you can ever learn everything especially with something that changes and updates as much as the internet changes. There are always new programs and plugins being developed. So don’t stop learning and trying new things with your blog. 5.You need to create compelling headlines. This is another tip that I didn’t realize in the beginning of my blogging career. I never put any thought into my post title or headline as you will see it called sometimes. You don’t want to do that if you want to get your posts read more often. The title of your post is the first thing people will see on Social media or Bloglovin and based on your title they will decide to click to the post or not. 6. It is important to start your email list as early as you can. The main reason for an email list is that you have a more direct access to your followers. They might not always see your posts on Social media since your posts aren’t always seen but in their inbox you are more likely to be seen by the. Also if you get to the point you want to sell products having that list will be helpful. My list is small but I have only really been growing it this year. You can join my email list at the top of my sidebar or right here. 7. You need to know that your blog photos are super important. Just like your blog headlines are so important to get people to click on your post so are your photos. With the importance of Pinterest to blog traffic for my blog and lots of others. Having good and clickable images is what is going to get people to go to your posts from Pinterest. I am not a photographer at all so I use a lot of stock photos and make images in Canva. I want to work on my photography to hopefully get even more click throughs. 8. You need to make your brand recognizable so that people see your posts and know that it’s you. I’ve been experimenting and laying with my branding over the past month. I have settled on my three colors and two texts that I like. I am still trying to figure out some of the branding elements I want to use. I like that certain bloggers I follow I can immediately tell on Pinterest that a post is from them because I know the branding. I want the same for my posts. So I’m testing things out and I will change old posts to go along with my new brand. 9. keep your blog design easy on the eyes. The main thing with blog design is that you want it to be comfortable for your readers to read. That means have a good amount of white space because that is pleasing to the eyes. Also dark text on light backgrounds work better, so if your blog doesn’t have that try to see if other people have difficulty reading it. Also watch your ads. I try to not have too many of them because the cluttered look is distracting on blogs, so I avoid that on my own. 10. It’s important to understand the importance of commenting. Commenting is helpful to your blog in two ways. First is the importance of commenting on other blogs. 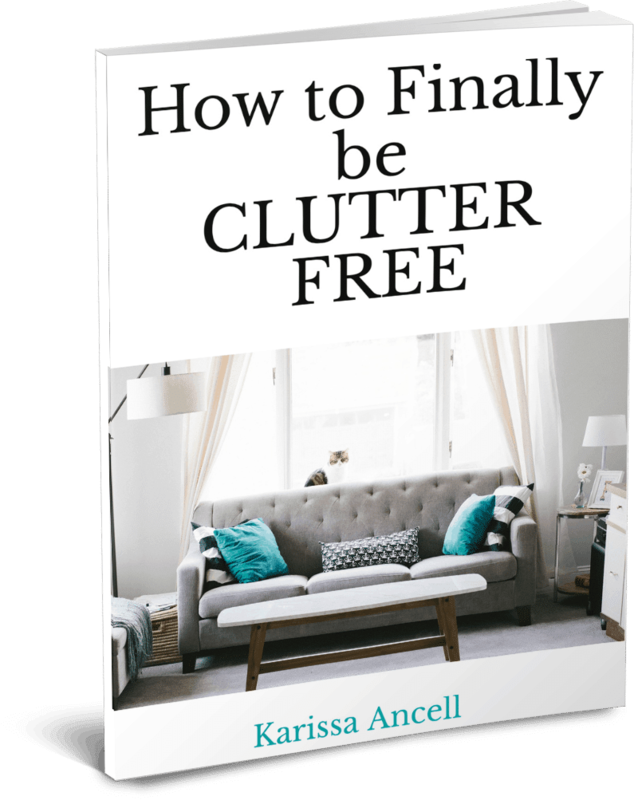 This will get other people to notice you and hopefully click over to your blog. The second part of commenting is making the effort to respond to the comments left on your blog. This helps build loyal followers and a community on your blog. Depending on how many comments I’ve received some days I’m really good at responding to everyone and some days I get behind. 11. Use tags and categories from the start of blogging. Oh how I wish I had done this in the beginning. So if you are just starting out as a blogger DO THIS! It will save you so much time in the future. 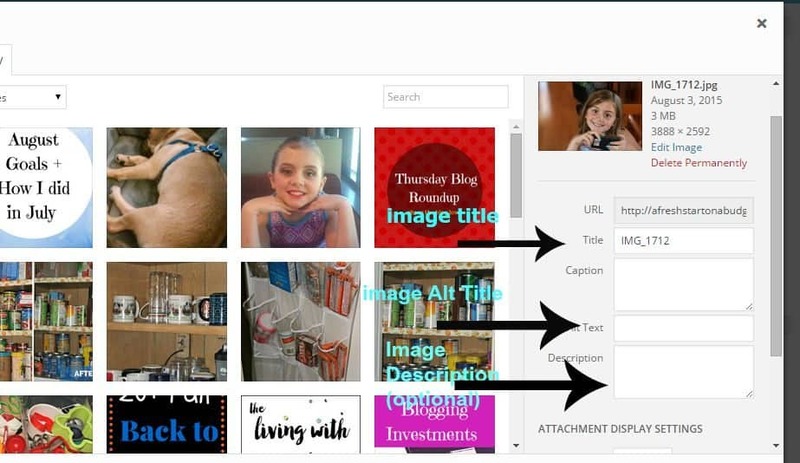 So as you do your blog posts add tags and put them in categories, that way you will have your posts organized. 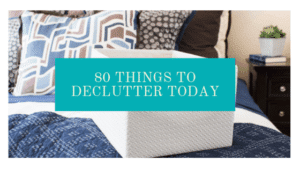 I didn’t do this for the first two years of blogging and I’ve slowly gone through old posts to tag and categorize them so my readers can find them. 12. Be willing to invest a little in your blog. It doesn’t have to be a lot of money, if you don’t have a lot of extra income then don’t spend a lot, there is a lot of free information and content out there. I have found that to really grow you need to invest a little, especially if you want your blog to become a business and make you money you need to be willing to invest a little. If you want to invest here is what I recommend here and here! 13. learn social media a little at a time. This is one of the most important tips. There is so many Social Media platforms out there. It can get very overwhelming if you try to keep up with all of them. I have found much more success with social media with my blog when I found which platform worked for me and focusing on one or two platforms and putting a lot of effort in those and not much effort into the others. For me it was Pinterest. I have grown my Pinterest to almost 20,000 followers and am seeing great numbers from it. I am now trying to figure out Periscope but am not spending much time on other platforms. 14. learn your analytics for your blog and social media. I love analytics because I love numbers. I always have loved them in my life. So analytics are fun for me. If you ask my husband he will tell you I love my numbers too much because I am always monitoring them. You don’t have to love them like I do, especially if numbers aren’t your thing. It is a good idea to learn the basics of your analytics and look for upcoming posts on analytics because I think it’s so important. 15. Try new things and take risks. Good advice for bloggers, entrepreneurs and everyone really. I’ve learned in my life that when you try new things and take risks that is when you will really grow and see great results. I never was a risk taker but the path in my life that led to blogging has made me embrace taking more risks and I believe that is why blogging has become so much more successful for me than anything else I’ve tried. Not everything you try will work but trying will teach you lessons and help you learn things that will help you succeed next time. I didn’t take as many risks in the beginning of blogging and played it a little safe to start but hopefully as you blog your confidence will grow as mine as and you will try new things. 16 (bonus tip). I’m giving you one more tip because it’s important and I thought of it after I made my image. So if you made it to the end of the post here is number 16. In the beginning of blogging you don’t really understand how much work running a blog will be. There is a lot of elements to running a blog and let me tell you the more you put in to blogging the more you will get out of it. So the more you love what you are doing the better your blog will be and the less it will feel like work. So get out there and blog! « A new month of goals and it’s almost Fall! Very thoughtful post and I learned a few things. Thanks! 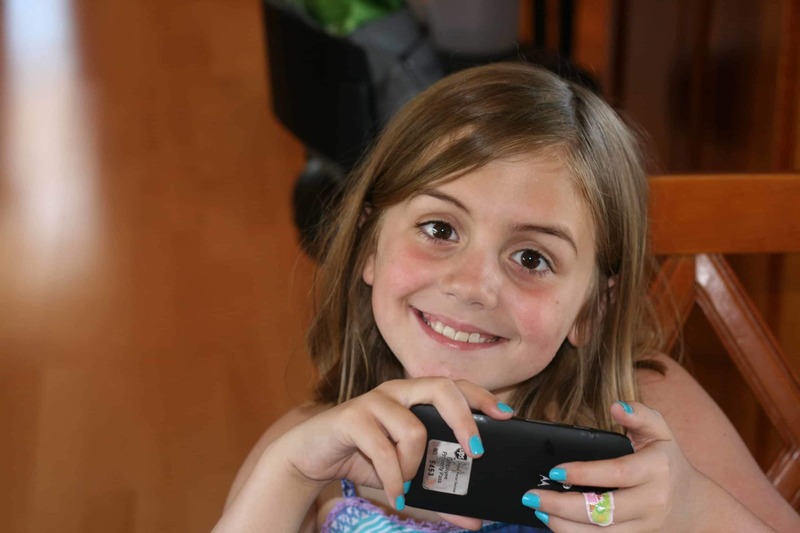 Scarlett recently posted…4 Things you MUST do for the Back to School season! Such great tips, and a great reminder to keep learning, keep pushing, and to keep commenting. I definitely learned something new. I never realized that displaying a picture first would affect the search for my blog. Glad I know this now. Okay, so I have been blogging 3 years now and have been putting a photo first in every post. Have not read that you weren’t supposed to do that! I feel so ridiculous! haha I will definitely try this from now on to see if it helps! For some reason my pageviews have gone down the last couple of weeks and I have no idea why. I’m trying to do everything I can to get them back up. Maybe this will help! Ok I did not know that the image shouldn’t be the first thing! Makes sense though, guess I’ll be fixing that from now on, thanks! I really learnt alot from this post although I do most of these already I do want to concentrate on having the time to make more Evergreen content because it will make my DA and SEO score higher in Google searches. Such a great post! I have to admit I had no idea about number 2 and now I have to go back and look at my posts, ugh. Thanks for sharing. Pinning this! I agree! I am always learning! Great tips! I just started my blog about a month ago and I am trying to learn as much as possible! Such great information for all bloggers. Thank you for sharing! Great list, great suggestions…I wish I had read more these before I started, but they are helpful at all levels of blogging. Thank you! This post was so helpful! I’m a newer blogger so I’m always looking for tips from more experienced bloggers. I had no clue about the fact that it’s better to include text first in your posts as opposed to images so I’ll definitely have to change that. I did it to for a long that time before I learned. such GREAT tips! And OMG – I didn’t know that an image should NOT be first! Seriously like ALL of my post are that way! Guess I need to be switchin them around! Facepalm!!!! YES! Blog photos are SO crucial to success! Most people are visual, so if they see something that is engaging they are more likely to read your content! I never knew #2! I recently started putting texts before my images because I like to explain how the post came about before I get into it. Glad to know it’s benefitting my blog in other ways too! These are great tips. Thank you for posting! I have started practically every post with a photo, so I guess I’m going to have to go back through all of them and move the photo down a bit. What about setting a featured image. Do you recommend doing that? I always have a featured image because that’s what people see when they come to your blog and see your list of posts. Love these tips = thank you! I am still new and learning slowly. I have a lot to work on, but these tips are guiding me in the right direction. Saving for sure! Thank you for the tips. I’m starting month #4 of blogging and I could probably spend a week just reading articles like this!